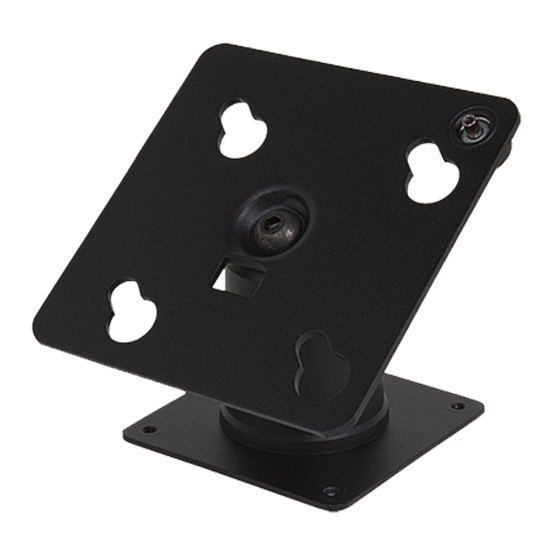 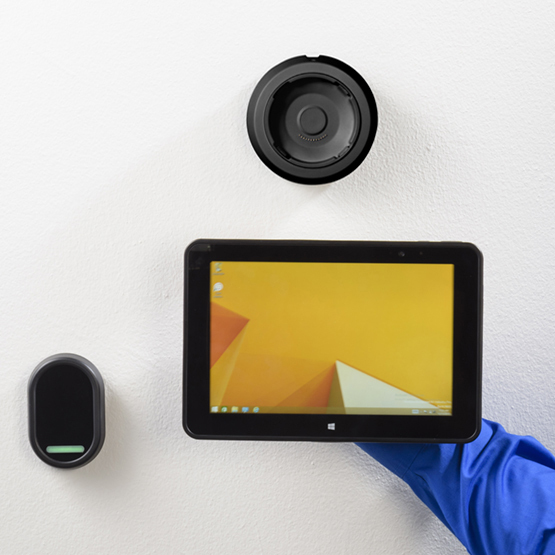 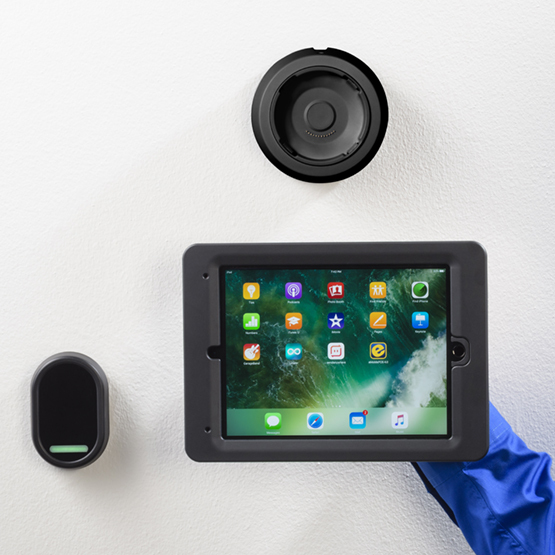 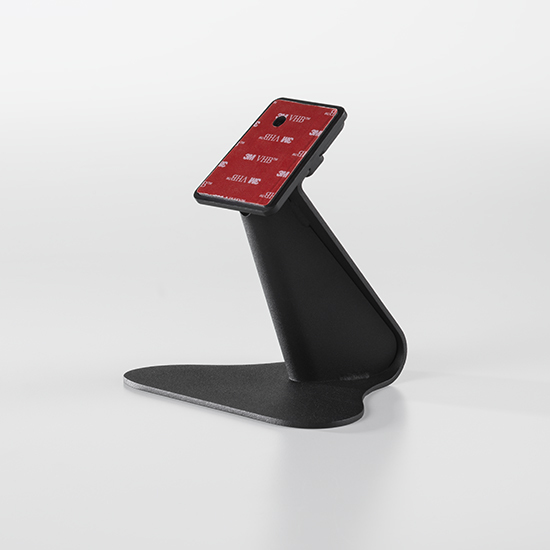 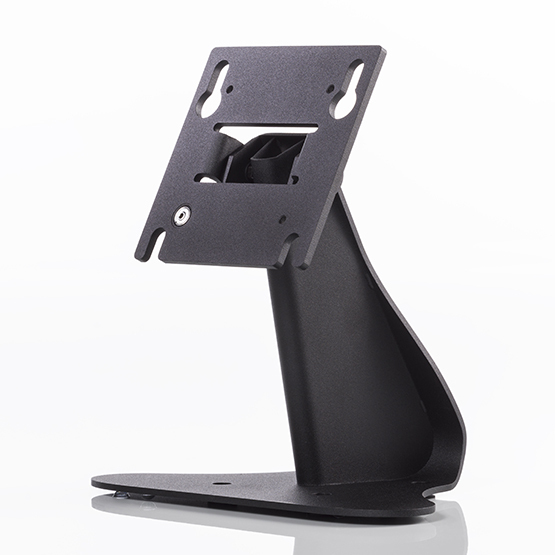 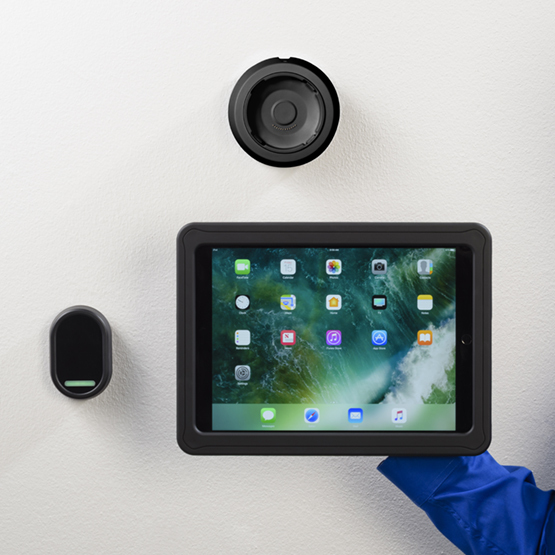 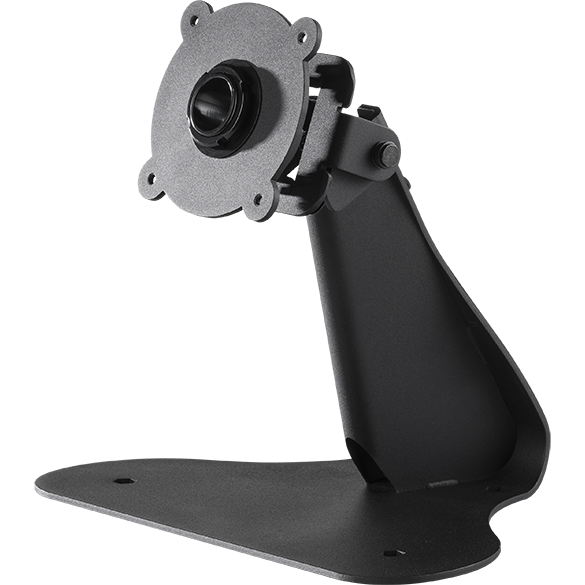 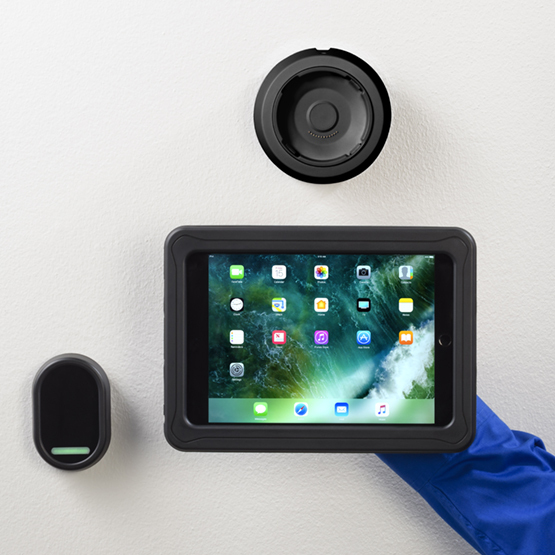 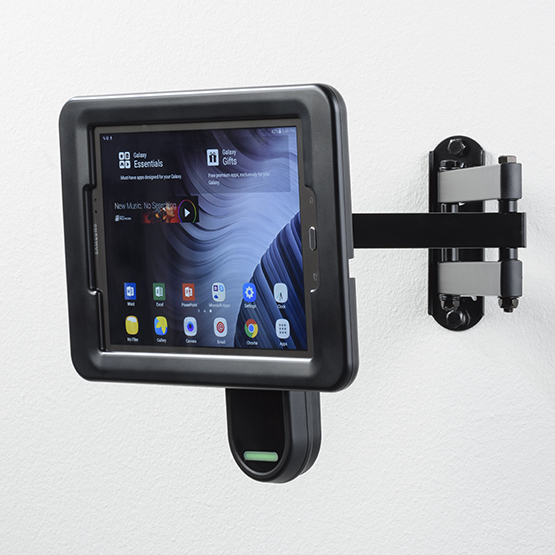 The Figure 8 Base is an extremely versatile tablet mounting solution. 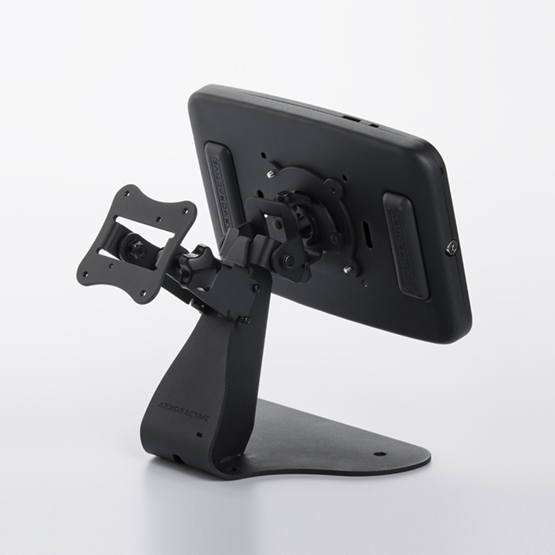 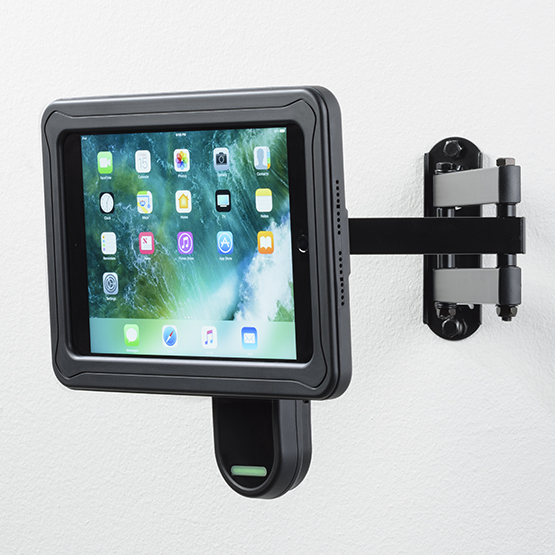 The Axis Pro Tablet Mount with Quick-release functionality. 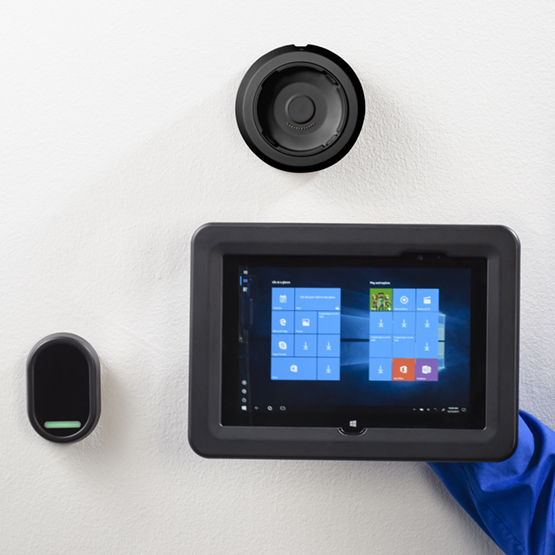 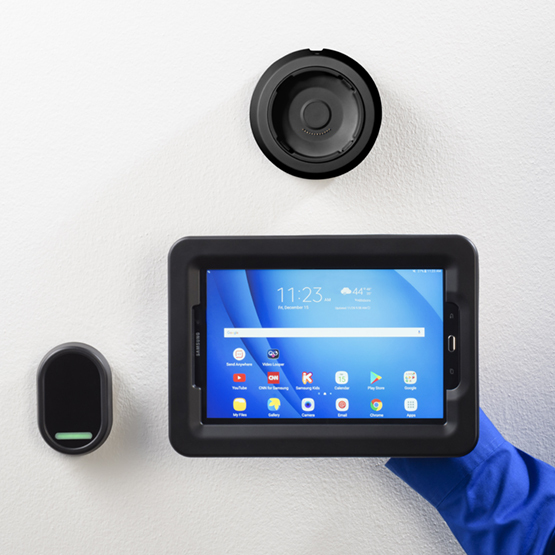 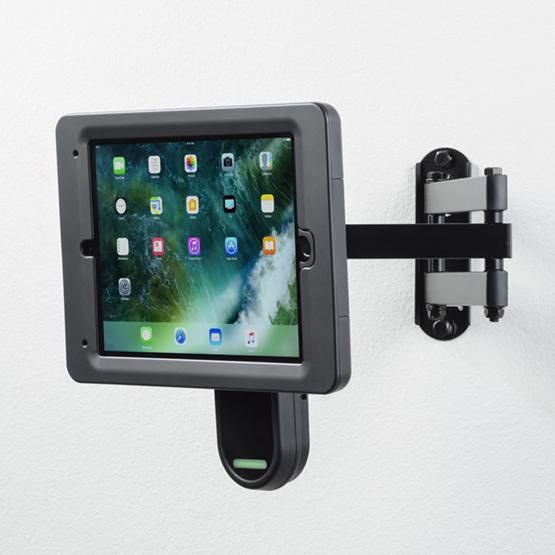 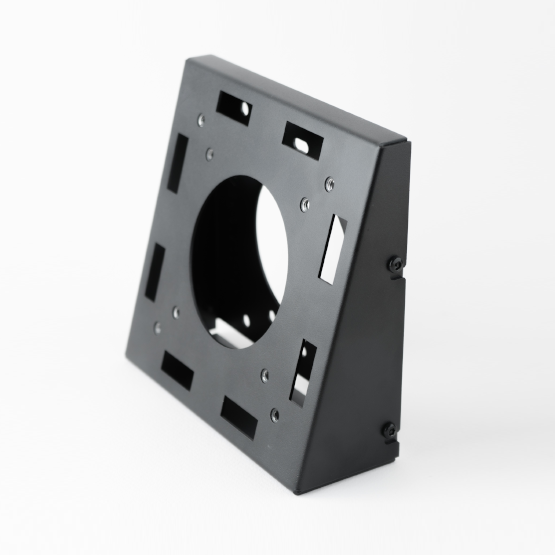 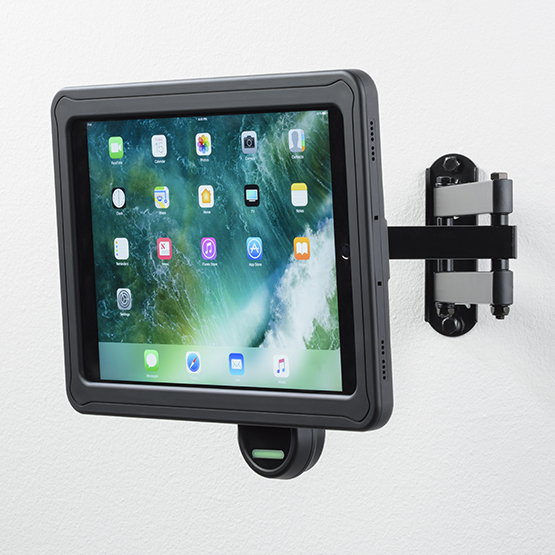 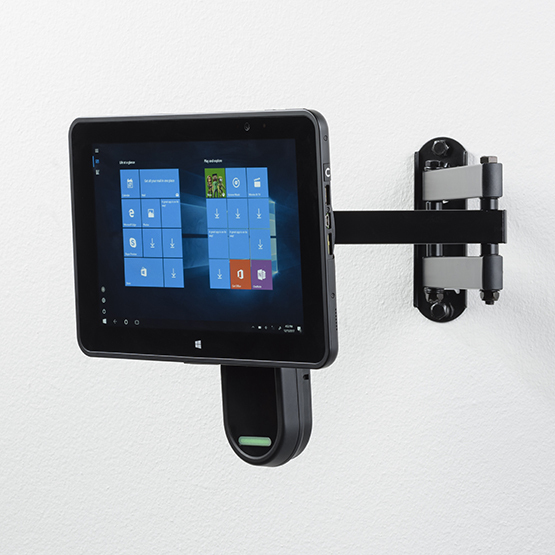 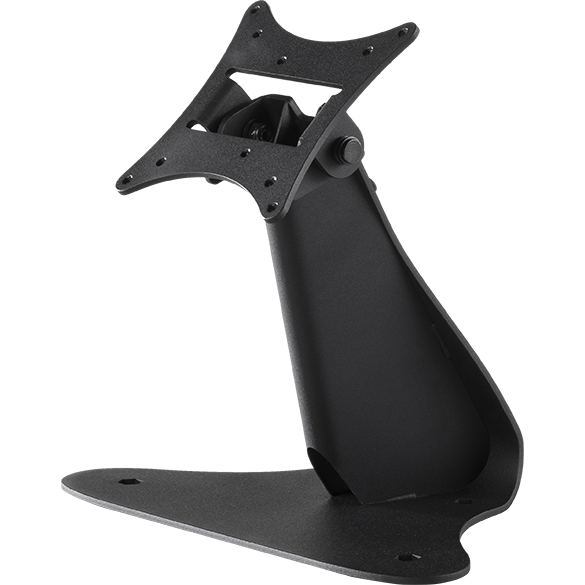 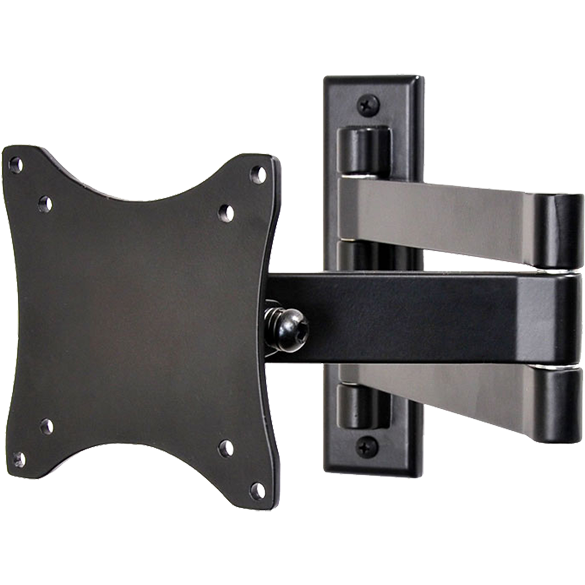 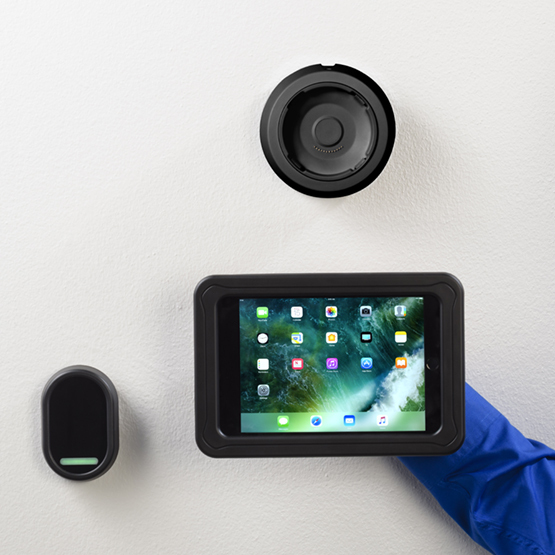 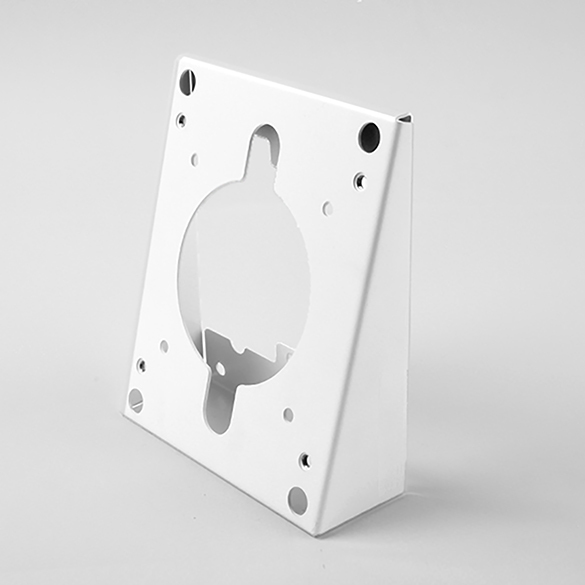 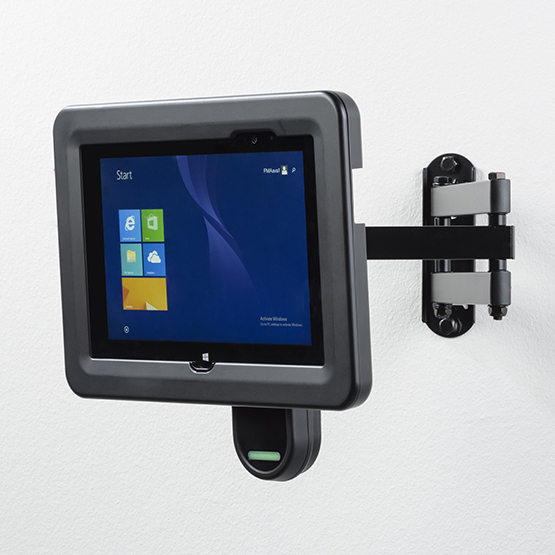 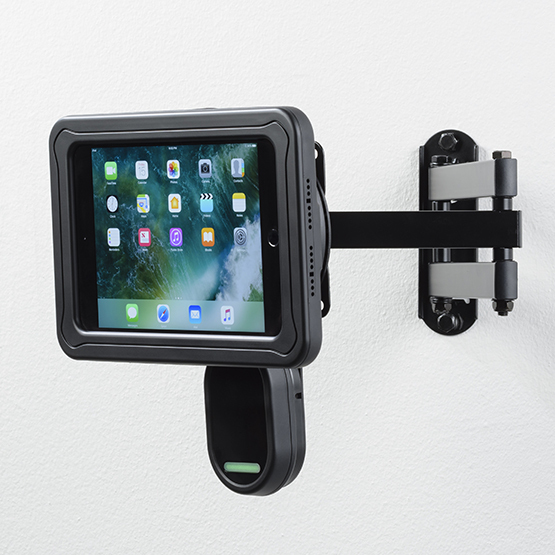 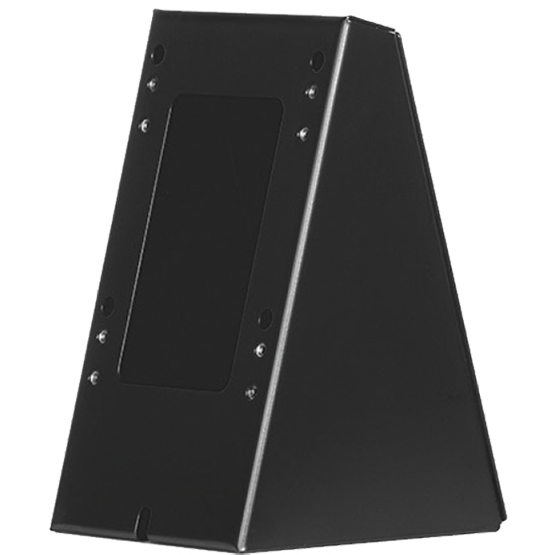 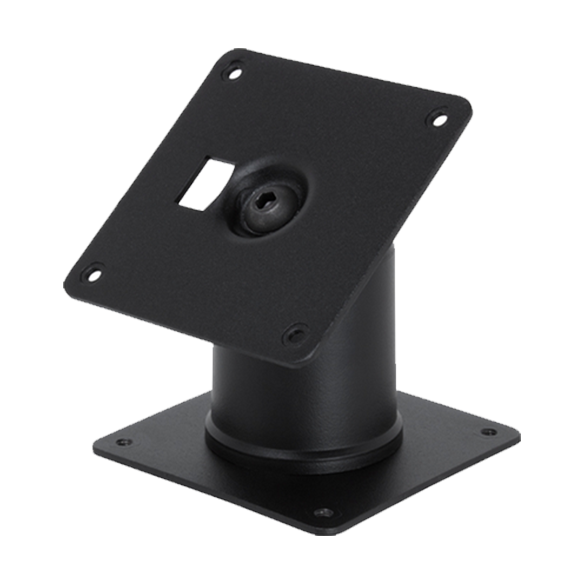 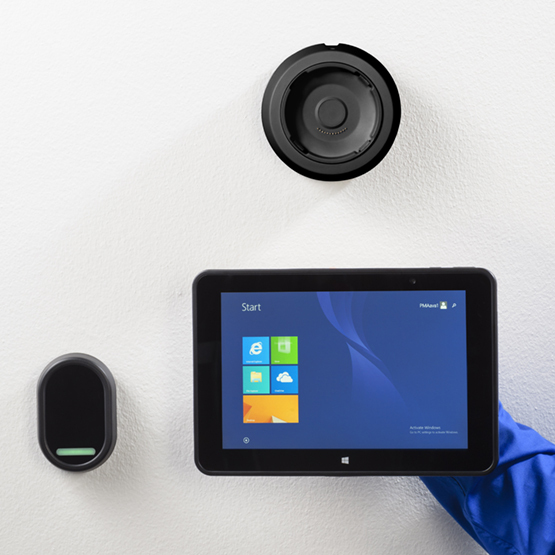 The Wedge Mount is a secure, low-profile tablet mounting solution.